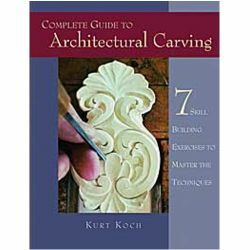 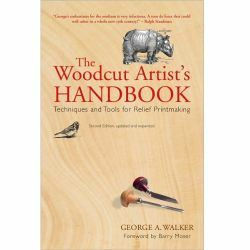 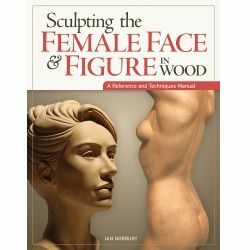 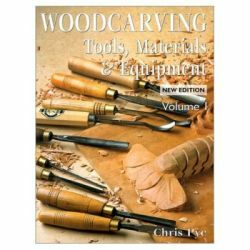 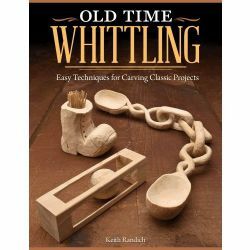 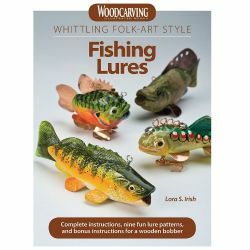 Compiled from the best tips and tricks from the pages of Woodcarving Illustrated, this guidebook provides woodworkers with all they need to know to create a safe and organized workshop and prepare and employ various tools. 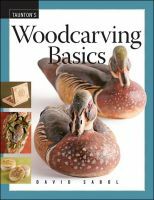 Essays and instruction from such trusted contributors as Roger Schroeder, Lora Irish, and Jack Kochan share everything about mallets, v-tools, and getting the maximum life out of carving tools. 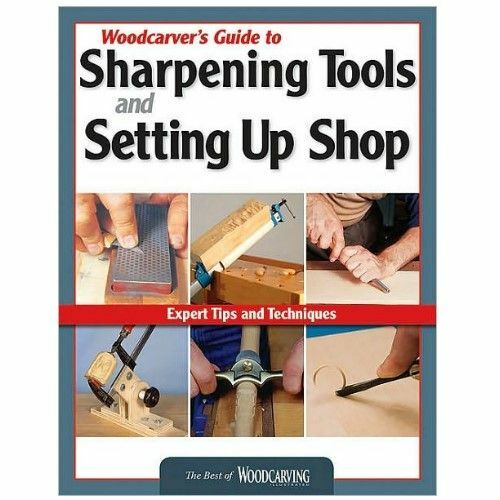 Also included are step-by-step instructions explaining the principles of sanding, finishing, gluing, clamping, and much more. 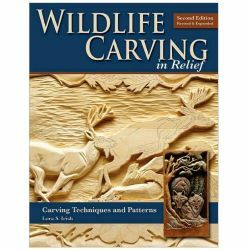 The woodcarver’s budget is also addressed.